His mom, Cheridan, has been a beacon of joy as a cheer coach, Zumba instructor and advocate for all things healthy. 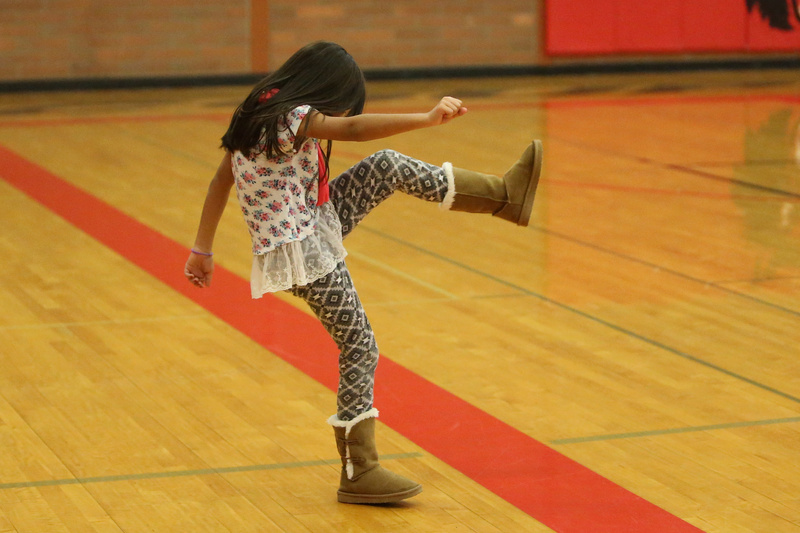 Dakota’s energetic lil’ sis, Aubrey, delivers one final kick before she and her family head off on a new adventure. Dakota Eck is headed to the big show. 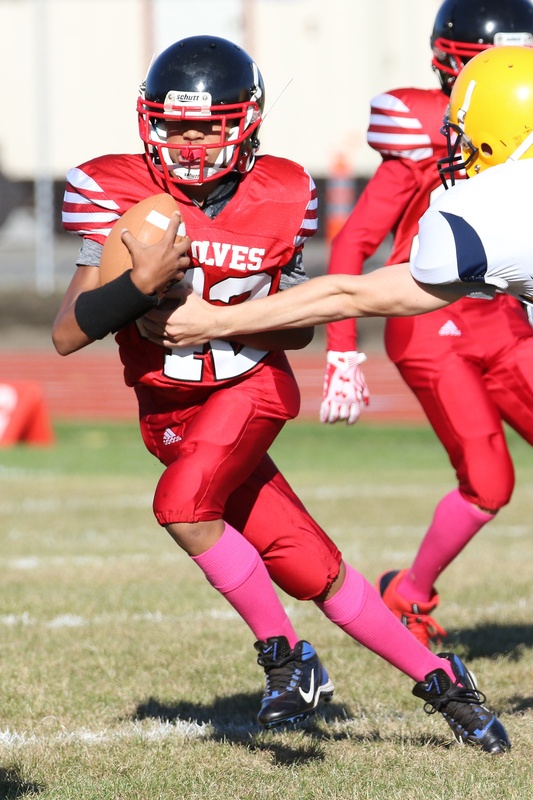 A three-sport athlete for the Wolves during his time at Coupeville Middle School, Eck won’t be making the jump to CHS this fall with his classmates. Instead, he’ll be attending classes at Edmonds-Woodway, a 3A school which competes in Wesco alongside Oak Harbor. The change is due to a family move, as Eck, mom Cheridan, the former CHS cheer coach, and lil’ sister Aubrey are relocating. It’ll be a big switch, as the last WIAA classification numbers shows EWHS with 1,216 students, or, basically, just about a thousand more than Coupeville. During his time at CMS, Dakota was a key member of several teams, playing for Wolf football and basketball squads. He also played rec soccer for many years, and was the captain for his pitch team this year. Aubrey’s enthusiasm meter as a junior cheerleader never dipped below 100, as she spent much of her time immersed in her mom’s cheer world. 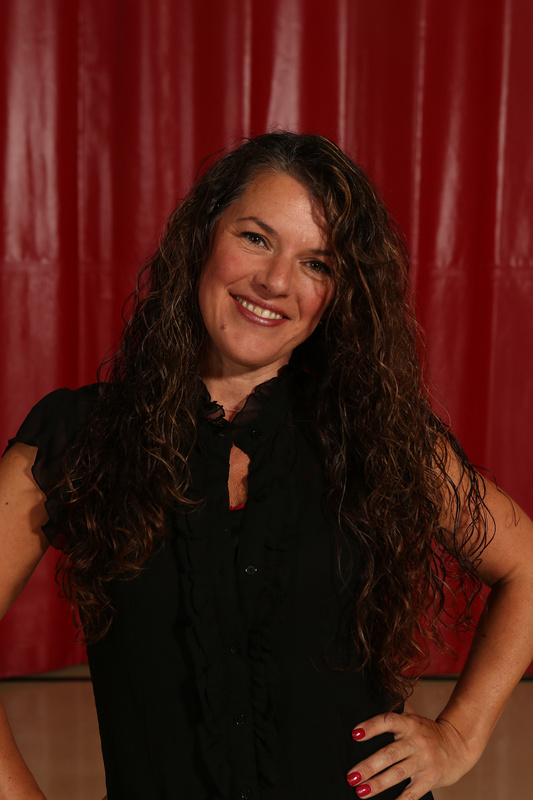 Cheridan, a former Sonics dancer and someone who was always at the forefront of health and well-being, both as instructor and participant, led the CHS cheer program for several years. As the trio heads off to the big city on a new adventure, we here at Coupeville Sports wish Dakota, Cheridan and Aubrey all the best.